Revive the senses through feel-good food. Just do anything food-wise, no matter how small, that makes you zing: pour hot water over fresh herbs for a fragrant tea; buy a whole organic pumpkin for a kitchen table centrepiece; thank a farmer at a farmers' market; put your hands on warm earth; spot a local rosemary bush; snag some for your lamb roast or your hair (Why not? Go nuts! ); and comment to share your feel-good spring snippet. If stuck for ideas, mine are yours. Let's unite in support of feel-good food and ethical food practices. Thanks to all too who supported my Spring Feel-Good Food Project. I had a blast! While my food interests are diverse, so is my food writing history (and lifestyle freelance writing and corporate writing, yada...). Please see below right and my new FoodLit Website. Yeah! Please also subscribe for occasional food-fuelled news, ventures and opportunities. 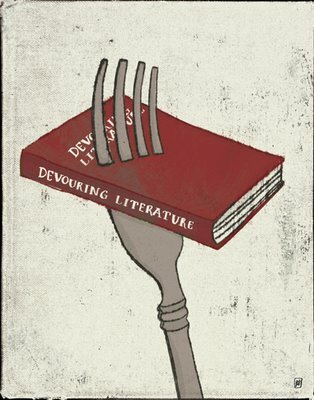 Anyone for Food Literature, Food Lit, Foodlit or Food-Lit? Call it, spell it, space it or hyphenate it as you will, but what exactly is it? And does anyone really care? Yes, I care. I care because I love food and I love literature. I'm enchanted by food’s power to bring joy, unite people, connect them to the earth, and define and sustain cultures. I'm also enchanted by literature's power to deeply move people and inspire. When food and meaningful language are entwined across the page, I am enthralled. When I'm the one entwining them, I'm enraptured. Rather than launch into a detailed, high-brow definition of food lit (and who needs it; this life, at least, is short), I also aim to maintain a literary element to my posts. Yes, it can be achieved in shorter than book length pieces. So, what does that mean? - Anything glam, except for what nature herself kindly offers. In my world, this crimson-flowering broad bean plant, together with its cousins, made a pretty glam statement in my garden this spring. 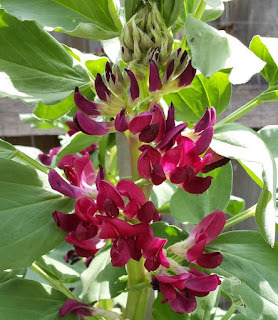 By the way, according to a broad bean grower at the Mulgrave Farmers' Market, broad beans should be planted quite cosied in to next to each other because, "They're like the Lebanese. They love their cousins!" You will also find dirt (under my nails), simple food art, like my loquat Xmas tree (did you know loquats are the first stonefruit of the season?) and my dehydrating kiwi fruit mandela. You'll also find quirky quotes, ridiculous stories and images of the diverse range of produce I glean from the local neighbourhood, some legally and some stealthily. So, am I a thief, I hear you ask? 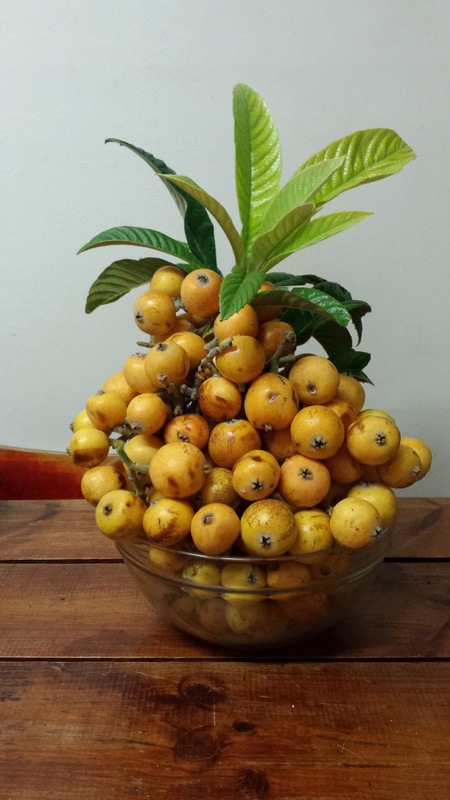 To find out, and don't let the title fool you, you'll need to read an excerpt from my Stolen Fruit Tastes Better, published in Gastronomica, The Journal of Food and Culture. You should also expect fun, frolicking adventures in food, whether in my kitchen or garden, on a cycling food tour, at food events and festivals, at farm gates, at farmers' markets, or wherever is rocking my food world at the time - and I do get around to some pretty fabulous places. If you like, take a look at these four pages of fab places for starters. Warning: Being conventional bores me to banality and back. We weren't born to be sheep; we were born creative, unique individuals with unique voices. Sameness has me wanting to chew my own arm off when I'd rather be chewing a juicy, well-marinated, slow-cooked spare rib. My food lit blog is where I play, be free and lift the lid on traditional food writing. It's where my wild child will sometimes emerge, occasionally run rampant, let loose, get cheeky and revel in some food frolics. 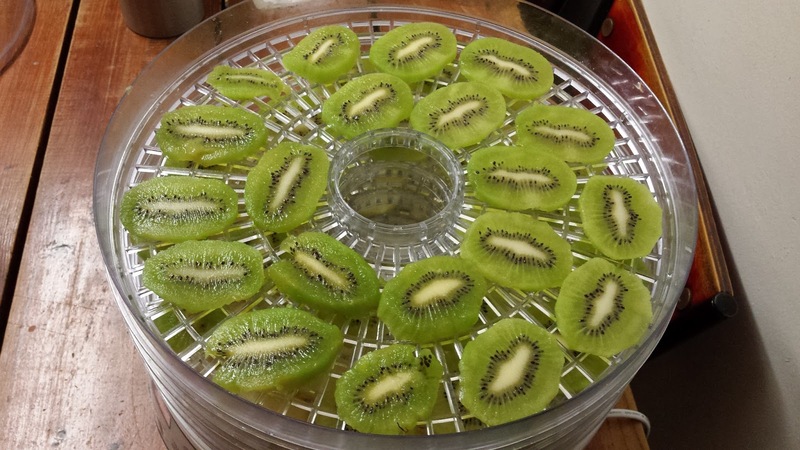 If you're expecting a conventional food blog, don't. In inviting you to play and be free with me, I hope it rocks your food world too. In short, they go beyond a recipe or restaurant review ('not that there's anything wrong with that') by speaking not just to our tastebuds and other senses, but to our imagination, our creativity, our connection to each other and the land, our universality, and our experience as human beings. The FoodLit Website has been birthed. Mother is relieved, baby is doing well and both will be even better after a spit and polish. Come visit and, for feel-good food news, tasty tidbits and earthy adventures, please subscribe. As for me, my profile is below or here. Just Found FoodLit's Feel-Good Food Blog? Welcome to the FoodLit family. Maybe read a few posts for some catch-up spring vibes, get yourself some food play and post your feel-good spring snippet any time. Soak Up Some Feel-Good Food Vibes!